Cabbages are from the cruciferous family which is found in leafy green, red and purple. As a cruciferous vegetable cabbage provides various health benefits which are necessary to the body. Cabbages are similar to kale and broccoli because it is from the same family cruciferous. Cabbages are loaded with nutrients that can help to prevent cancer and lower risk of heart disease. Around a half cup of cabbage which is cooked has vitamin K of 81.5 micrograms. Immunity and digestion: Fermented form is a well-known way to intake cabbage like kimchi and sauerkraut. Loaded full of probiotics, it is considered best consumption of fermented foods are good for immune and digestive systems. 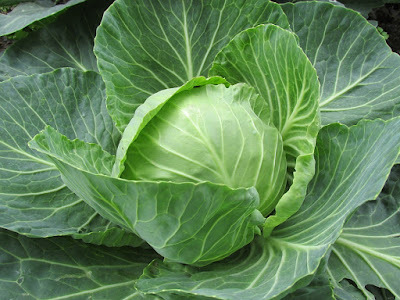 Cabbages contain water and fiber which help to restrain constipation and keep a healthy digestive system. Consuming enough fiber increases regularity, which is essential for eliminating toxins via bile and stool. According to the study, the dietary fiber may deliver a good role in maintaining the immune system and inflammation. Hence it reduces the risk of inflammation-related problems like cancer, diabetes, and cardiovascular disease. 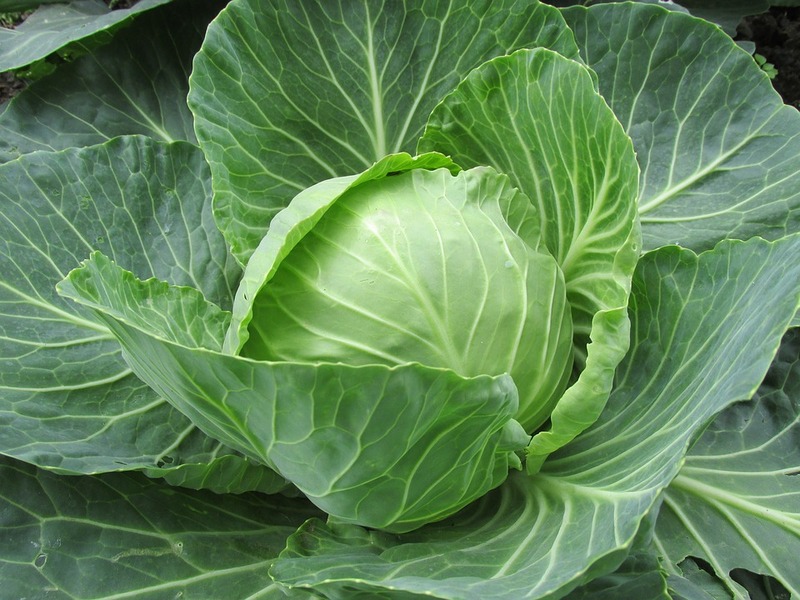 Cancer prevention: Cabbages are cruciferous vegetables which are popular for preventing cancer. Cabbages are the high source of DIM, this DIM compound gives aid to break down estrogen which turns down into small potent forms. Therefore it helps to lower the probability of reliant on cancer developing. Cabbages also include various anti-oxidants nutrients and other phytochemicals that support to lower the effect of waste materials which are harmful to healthy cells. Heart health: Red cabbage contains strong anthocyanins which help against cancer protection have been seen to lower the inflammation that may direct to cardiovascular disease. According to the American Journal of Clinical Nutrition report consuming the flavonoid-rich foods helps to reduce the risk of cardiovascular disease. It is clearly said that even less number of flavonoid-rich foods might provide benefits. 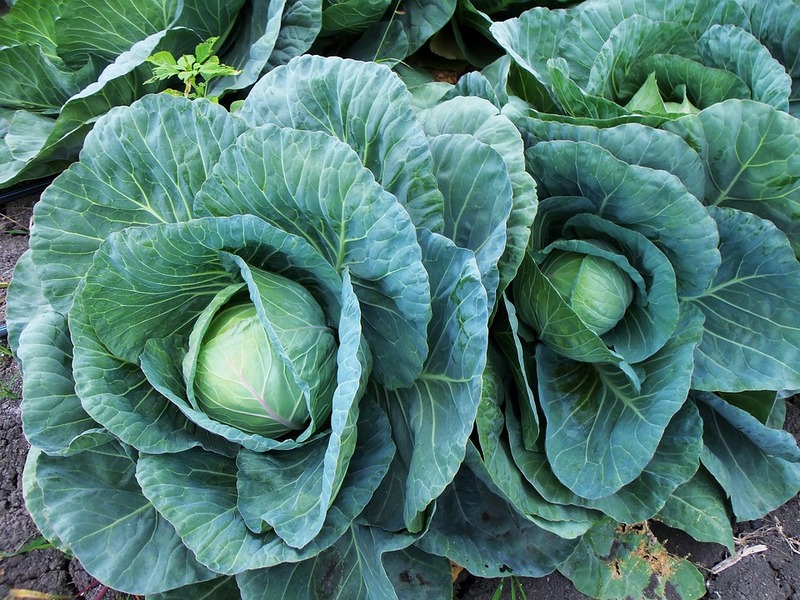 Cabbages come up with a high polyphenol content which might lower the cardiovascular disease risk by stopping platelet buildup and lowering blood pressure. Maintain Blood Pressure: Overall most of the vegetables give a positive effect on blood pressure and cabbages are also one of it. As a good source of potassium, cabbages support to regulate blood pressure and also helps blood vessels on the blood flow. If you are restricting sodium then cabbages are considered very useful but require a little help to under control your blood pressure. 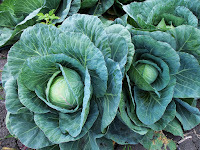 Weight Loss: Cabbages are one of the low-calorie vegetables that can be consumed in different ways or different dishes. You can make different types of dishes in your kitchen and also eat in a raw as a salad. So cabbages can be added to your daily routine of weight loss. It also makes full for a long time after intake. Maintain Cholesterol Level: Cholesterols exist in every cell and it is a substance essential for the body functioning. But cholesterol level high is considered as bad for the body. High cholesterol increases the risk of heart disease, generally when they have a high level of LDL cholesterol.